1. How do you handle your trials and temptations? Is there something from the baptism and temptation of Jesus that you can find strength to encourage you? 2. When we are tempted and going through difficult times we can know that Jesus’ was tempted in every way we were. 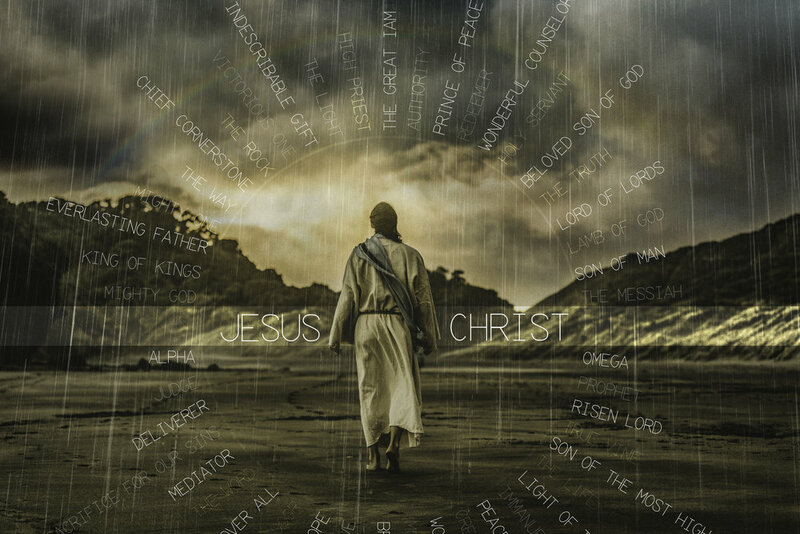 (Heb 4:15) In a sense there is the voice of Jesus which says “I’ve been there.” Do you find this to be true and helpful?